3. 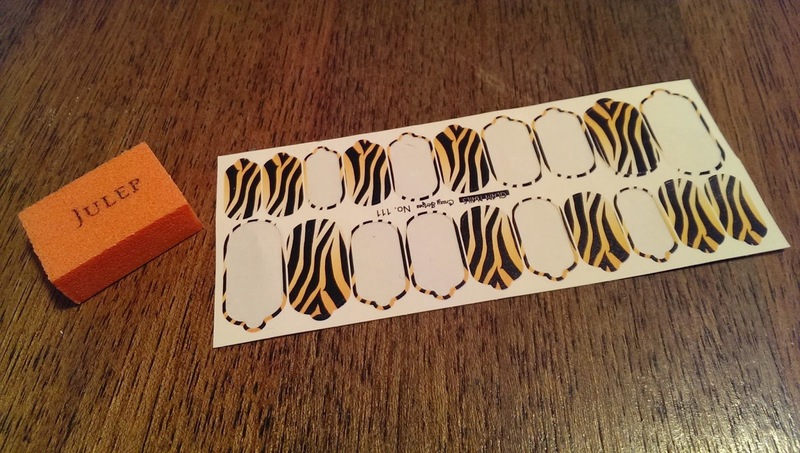 Apply stickers - find one that fits best to each nail & use your thumb or fingers to rub well and apply - the more heat/friction you create the longer the sticker will last. 4. Make sure there is no bubbles and pull over the end of your nail and use a nail file to clear the end of the sticker off. 5. No need for Top coat! 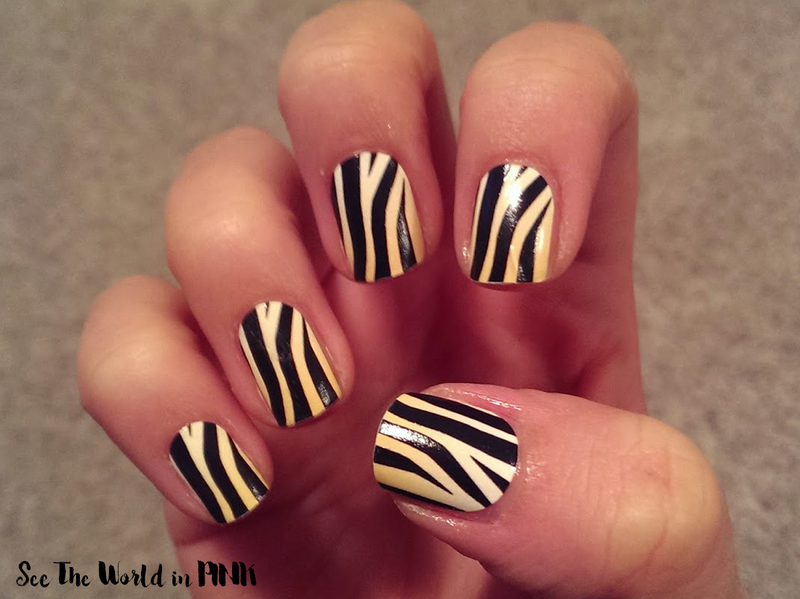 Sorry this Mani Monday was brief - I will make up for it with some nail art next week so stay tuned!